This small Gold Rush town has not just one, but two historic hotels! Jamestown Hotel 18153 Main St., (800) 205-4901, (209) 984-3902. 8 rooms. Full breakfast; restaurant. Built in the 1850s, this hotel is furnished with Victorian antiques and has many spacious suites with sitting rooms. Don't miss the impressive antique cash register displayed at the registration desk. The Jamestown Hotel Restaurant serves breakfast, lunch, and dinner daily, and a welcoming saloon specializes in fancy drinks, California wines, and tasty appetizers. National Hotel 18183 Main St., (800) 894-3446, (209) 984-3446. 9 rooms. Unsuitable for children under 10. TVs upon request. Full breakfast; restaurant; room service. A sense of history awaits at this really old hotel. Built in 1859, it has been in continuous operation ever since. In fact, it is one of the oldest continuously operating hotels in the state and is an official historical landmark. Until 1978, rooms were rented to men only and went for $4 a night. Indoor plumbing was added in 1981. Much of the antique furniture is original to the hotel, and that which isn’t is right in tune with the era. A private Soaking Room with a clawfoot tub for two--sort of an 1800s hot tub--is available to all guests. Overall, everything is far more luxurious now than anything those gold miners ever experienced. 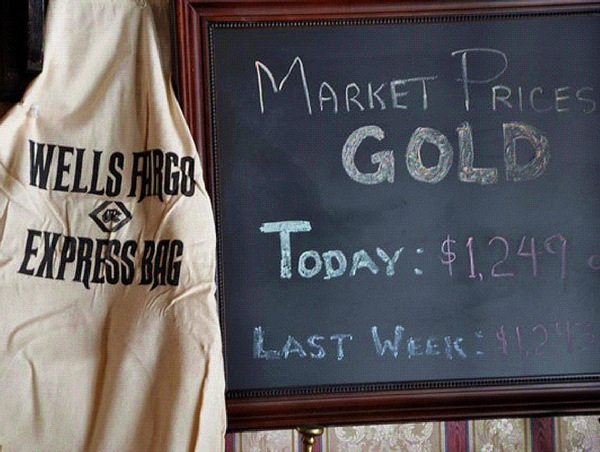 Currently the bar accepts gold for payment--just like in the 1800s--and is the only establishment in the West that does so. The hotel restaurant serves lunch and dinner daily and Sunday brunch, and is an especially inviting spot for dinner after the drive in. On warm evenings, diners are seated outside on a pleasant patio. Menu strong points include fresh fish with creative sauces, a wine list with the largest selection of Gold Country wines available anywhere, and exceptional desserts. 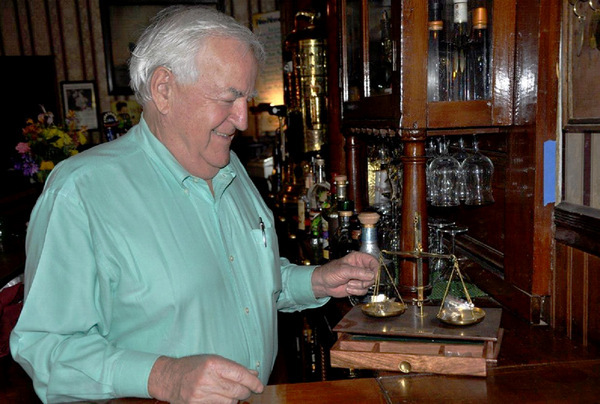 Just off the parlor, an old-time saloon features its original redwood long bar with brass rail and 1881 cash register and makes the perfect spot for a nightcap. Also noteworthy, they grow their own herbs and bake most of their own breads, and in summer they serve farm fresh produce from local area farms. More things to do in Jamestown.